How to download Minecraft mods with the Twitch launcher and fix your java version, and fix your ram. TownCraft Goes Gold! Come celebrate with Goshen and team. TownCraft Goes Gold! 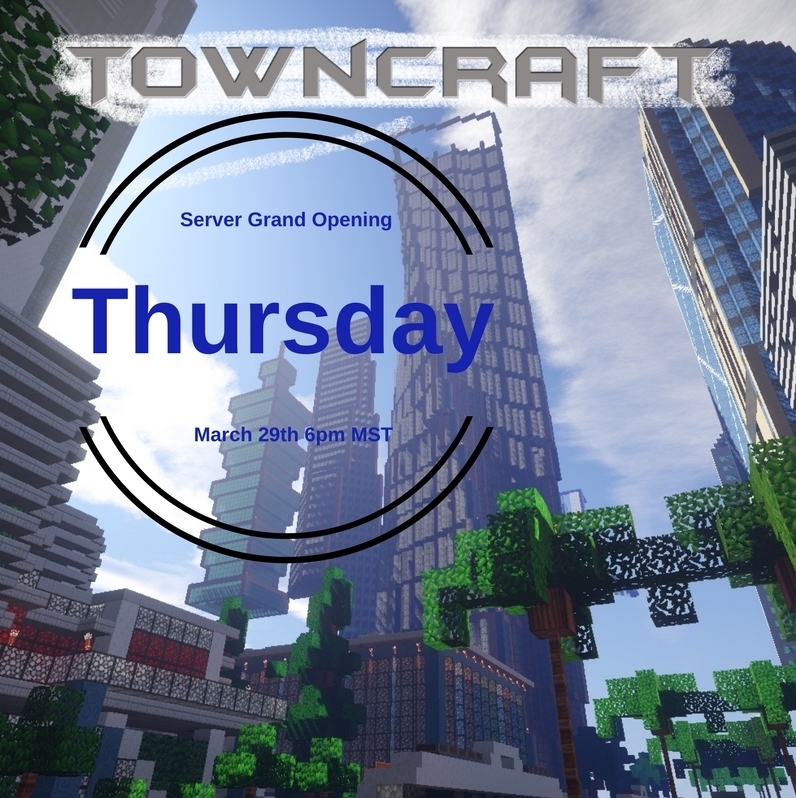 Come celebrate with Goshen and team as we open a new long term server for the pack, and start building your town! A fresh new world has been pregenning for a week, and will be ready for your to explore!